From Bedugul we go to temple of Taman Ayun in Bali's Mengwi district, which was built by I Gusti Anom, a founder of the Mengwi Kingdom in 1934 and was skilfully renovated in later years. 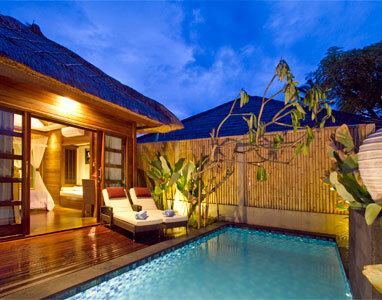 The name Taman Ayun means beautiful garden and it is built on a high tableland surrounded by a moat. From afar the temple appears to be floating on water. Next on this tour we will going to Alas Kedaton or 'Holy Forest' where there are over 500 monkeys of varying sizes living in their natural habitat harmoniously with numerous fruit bats. The six hectare forest is populated with giant nutmeg trees up to 40 metres in height and the monkeys inhabit both the trees and the temple, Pura Bukit Sari, which is located in the heart of the forest. Finally, Tanah Lot, which means 'Land in the Sea' .... a magnificent temple built on an outcrop of rock, just off the Tabanan coastline is claimed to be the work of the 15th century priest Nirartha who instructed the local fishermen to build a shrine on the rock, as he felt it to be a holy place to worship the Balinese sea gods..This temple has been part of Balinese mythology for centuries ! English speaking driver ~ Full air-condition car ~ Lunch ~ Dinner - Entry Ticket ~ Equipments (sarong and schalf) ~ Soft drink and Mineral water on board. 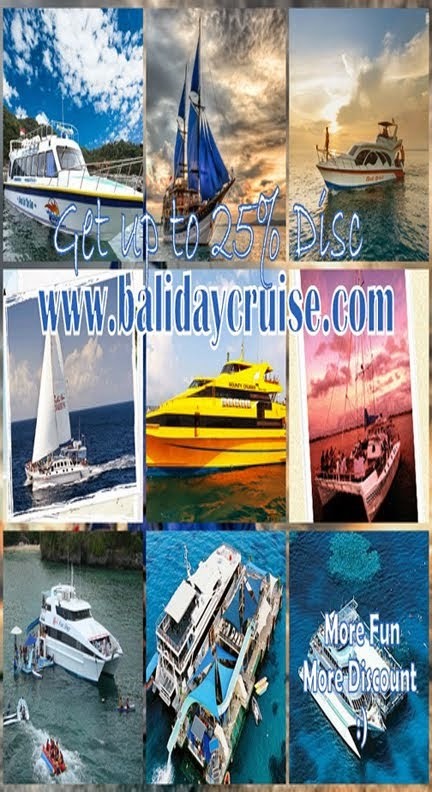 This tour, start with going to Tanjung benoa, white sandy beach where watersport (such as seawalker, jetski, banana boat, wakeboard (at own expense)), relaxing beach offer.Next stop point is Garuda Wisnu kencana Statue, one of Bali landmark between the cliff, enjoying your lunch with Indonesian Buffet at Jendela Restaurant with stunning view of Ngurah Rai aiport, Benoa harbour above the cliff. We continue the trip to Dreamland, amazing wonderful beach with the turquoise water, smooth sand on the feet, can viewing wide ocean, going down to feel the wave and gold sandy beach,See the huge waves of the Indian Ocean, rolling in to one of the worlds famous surfing spots and then pounding against the limestone cliffs, while You can enjoying sun bathing, swimming or massaging from the local therapist. 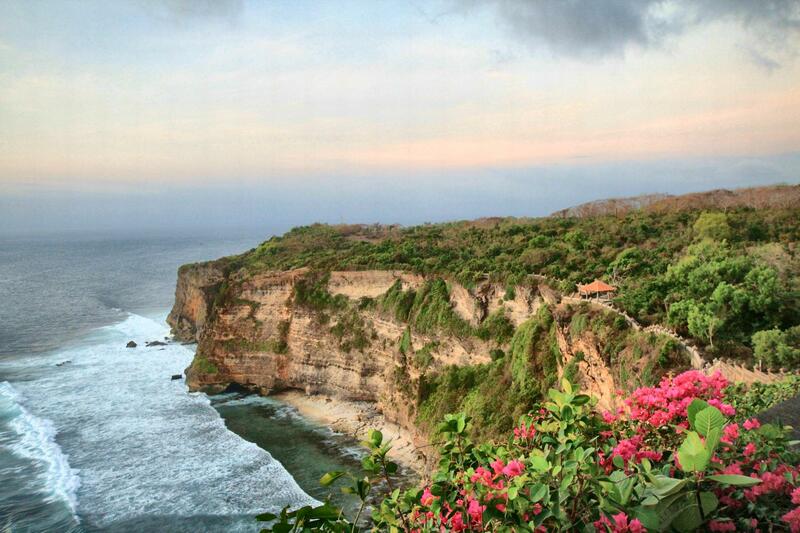 When sun goes down lets we go to Uluwatu temple,situated at an altitude of 97 meters above sea level. 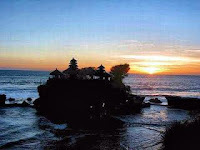 Enjoy famous kecak dance with sunset as the background. English speaking driver ~ Full air-condition car ~ Indonesian Buffet Lunch ~ Seafood Dinner - Entry Ticket ~ Equipments (sarong and schalf) ~ Soft drink and Mineral water on board. 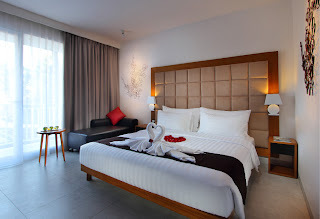 Enjoy the convenience of the latest 4-star Hotels in Bali BALI HOTEL FONTANA may be the right choice for you who are planning to celebrate the special moments Honeymoon in Bali. English speaking driver ~ Full air-condition car ~ Lunch ~ Entry Ticket ~ Equipments (sarong and schalf) ~ Soft drink and Mineral water on board. 5 star amenities and toliletries standard. 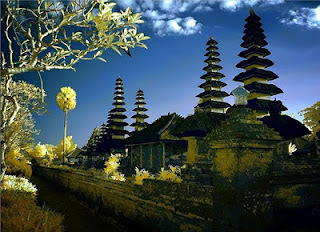 Trully Bali is a tour package to visit Besakih Temple that is known as the biggest temple, as well as a mother temple in Bali. 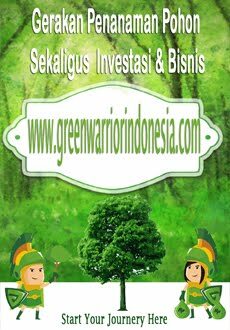 On the way to Besakih, there are several places of interest will be visited like Kerta Gosa and Bukit Jambul. 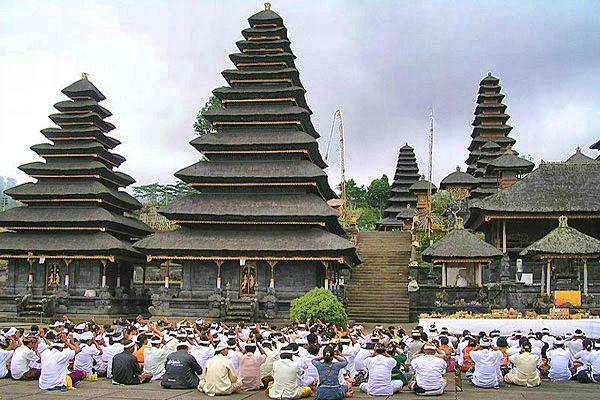 Located in bevel side southwest of Agung Mount, Besakih Temple consisted of many temples with each temple building as main root of every clan in Bali and have meaning and function as according to belief of Balinese Hindu. 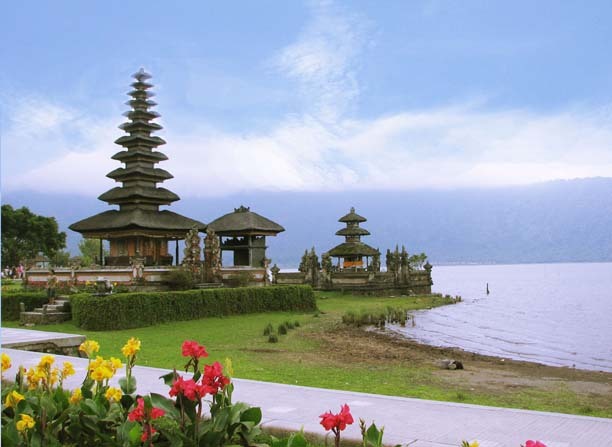 very exciting to visit the famous tourist destinations in Bali with our professional driver and private air-conditioning car transfer. The lunch will be served at local restaurant to complete your journey of where truly bali build. Entrance fee at all tourist destinations ~ 1 x lunch at local restaurant ~ English speaking driver ~ Full air-condition car ~ Equipments (sarong and schalf) ~ Soft drink and Mineral water on board. Day 02: Tanjung Benoa, Garuda Wisnu Kencana, Dreamland, Tanah Lot, Jimbaran (L, D)After breakfast at the hotel tour participants go to the area of ​​Tanjung Benoa, Nusa Dua to see the beauty of the sea at Tanjung Nusa Dua and follow waterspot activities such as jet skiing, parasailing, flying fish, etc. (additional charge). 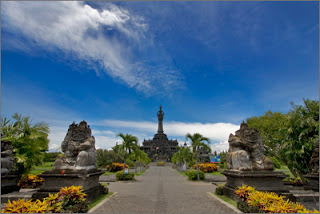 Then towards the GWK (Garuda Wisnu Kencana) for lunch at The Brandas Resto (buffet, Indonesian cuisine). 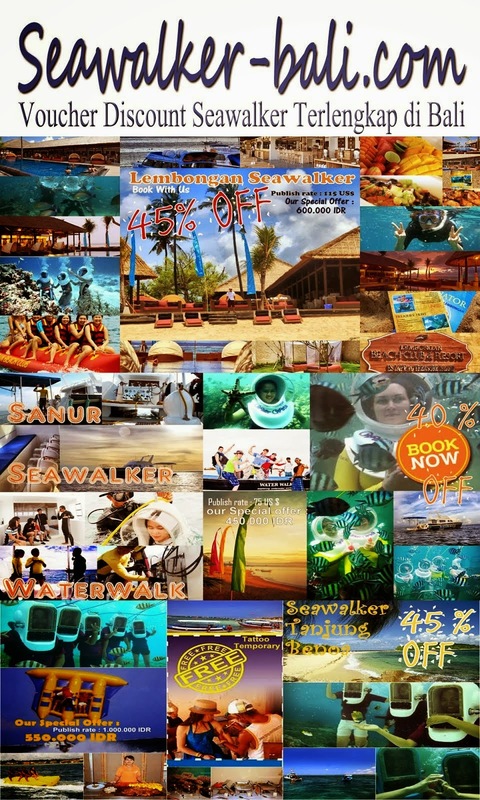 After lunch the tour participants directly to Dream Land beach to enjoy the beach and beautiful waves. Then to the temple of Tanah Lot temple which is located on a rock in the middle of the ocean. After seeing the sunset dinner tour participants at Jimbaran while enjoying views of twinkling fairy lights of Kuta crowds and cliffs of the south coast of Bali and then back to the hotel to rest. 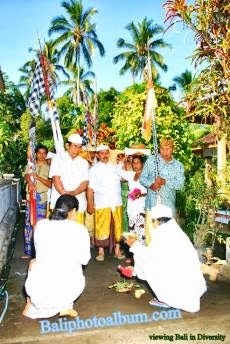 After breakfast at hotel, tour participants go to Ubud to watch the Barong dance performance which was a stop at Sukawati traditional art market, then to Celuk Gold and Silver craft places in Bali. Then headed for lunch at Kintamani Restauran (buffet, Indonesian cuisine) while enjoying the beauty of the lake and Mount Batur. 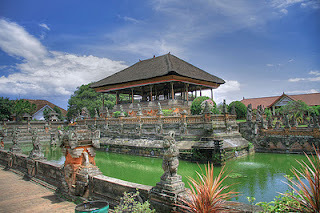 Then to Pura Tirta Empul is located in Tampak Siring, a valley near the palace of Indonesian first Presiden. Which is famous for the holy water. 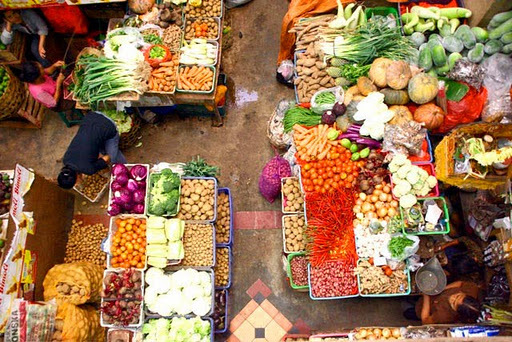 Then towards Krishna, a place where many in selling souvenirs, souvenirs typical of Bali at an affordable price. Then towards the local restaurant to enjoy dinner, then back to the hotel . After breakfast at the hotel tour participants visited Pura Taman Ayun (a royal temple of Mengwi which was built in the seventeenth century), and then to Bedugul in the village of Candi Kuning, a village located in the cool mountain lake landscape objections and temple in the middle of the lake , near this place there is also a market that provides a variety of fruits and souvenirs typical of Bali. Enjoy lunch at the restaurant Bedugul (buffet, Indonesian cuisine) while watching the beauty of the mountain landscape. After lunch continue the tour participants travel to Alas Kedaton, for the next head temple of Tanah Lot temple which is located on a rock in the middle of the ocean. After seeing the sunset (if not cloudy) tour participants have dinner at local restauran, next back to the hotel.